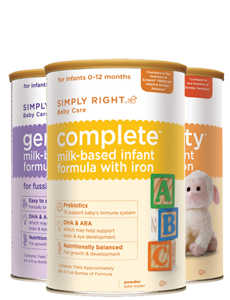 Sign up today and receive a free sample of Simply Right™ Baby Care infant formula. Make sure the address matches the exact one the post office uses or your sample will not arrive! Leannrig a ton from these neat articles.